June is a great time to check in to see how you have been doing keeping those New Year's Resolutions. We are halfway into the year (!) 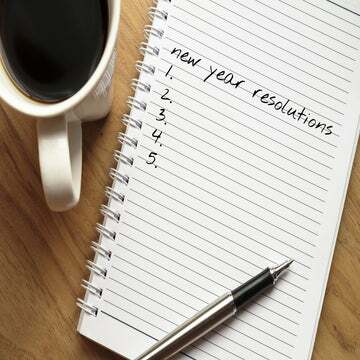 and it is the perfect time to review your New Year’s Resolutions to see how you have stuck your goals. What is the best way to do that? 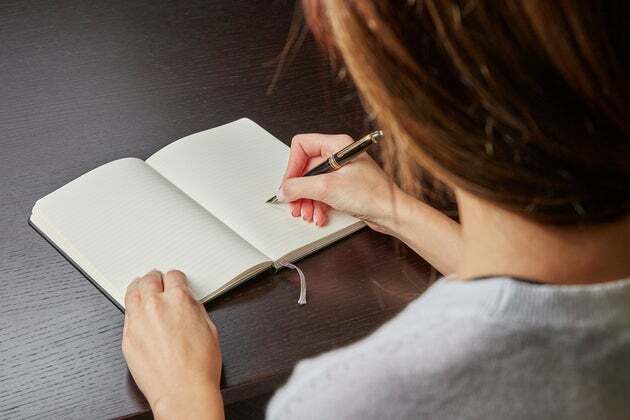 Dr. Stephen Graef, a sports psychologist at The Ohio State University Wexner Medical Center, has an easy acronym that’ll help them keep your goals for the rest of the year. It is important to clarify what you want and the specific steps to get there. If you have a daily plan it makes accomplishing the goal much more likely. Knowing exactly which exercise class you are going to and when, or how many minutes you’re going to walk today, takes the thought out of the process. Instead you wake up, see the task for the day and do it. We want to reduce as many decisions related to our goal as possible. The plan helps with this, but so does arranging our environment in a way that increases the likelihood of success. Want to wake up earlier? Put the alarm on the other side of the room. Trouble working out? Sleep in your gym clothes. Small alterations in your environment can lead to big outcomes. The excitement about a new year often brings on the desire to not only go hard at change, but also a want to change multiple things. Those folks that attempt to eat better, start exercising and quit smoking all at once might as well kiss their little resolutions goodbye. You want success? Make your resolutions singular. Pick one thing. Master it. Then move on to the next. You have a long life ahead of you to knock out those other resolutions, especially once you have positive momentum going. Often times our desires are bigger than our ability to execute. Don’t expect to run 5 miles on the first day of working out if the furthest you’ve ever run is 1. Get up and walk for 5 minutes instead. Making things too easy to fail will increase the likelihood of mini-successes, which increases confidence and sustained behavior. Rome wasn’t built in a day and neither was a six pack. Be patient and start slow and easy.